" Lake Kissimmee State Park "
Well kept state park. Lots of trees as well as open space. Very clean restrooms. Nice easy to follow trails. A MUST is the Segway tour. Excellent guide and loads of info. 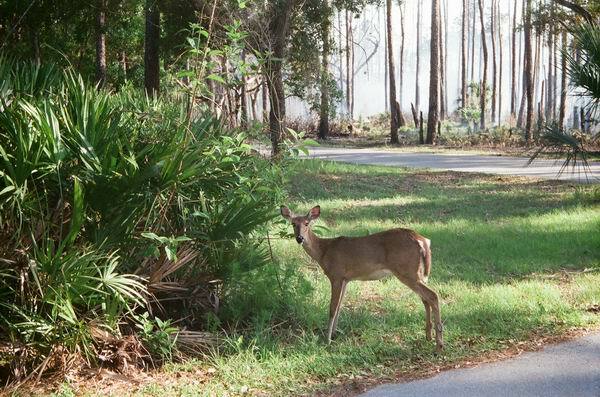 Deer and turkeys will wander through your campsite. One of the few parks to be voted number one park in America. Just a great place to visit. 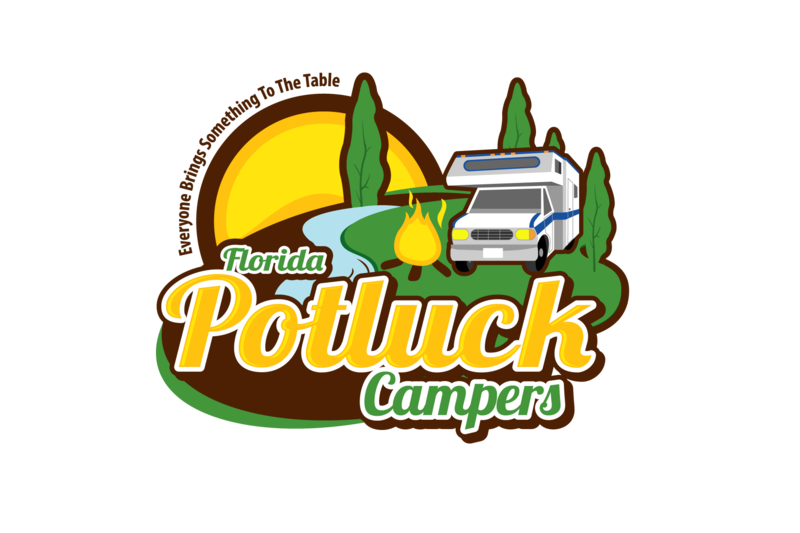 Once you have booked your camp site at the park, go ahead and register for the event.